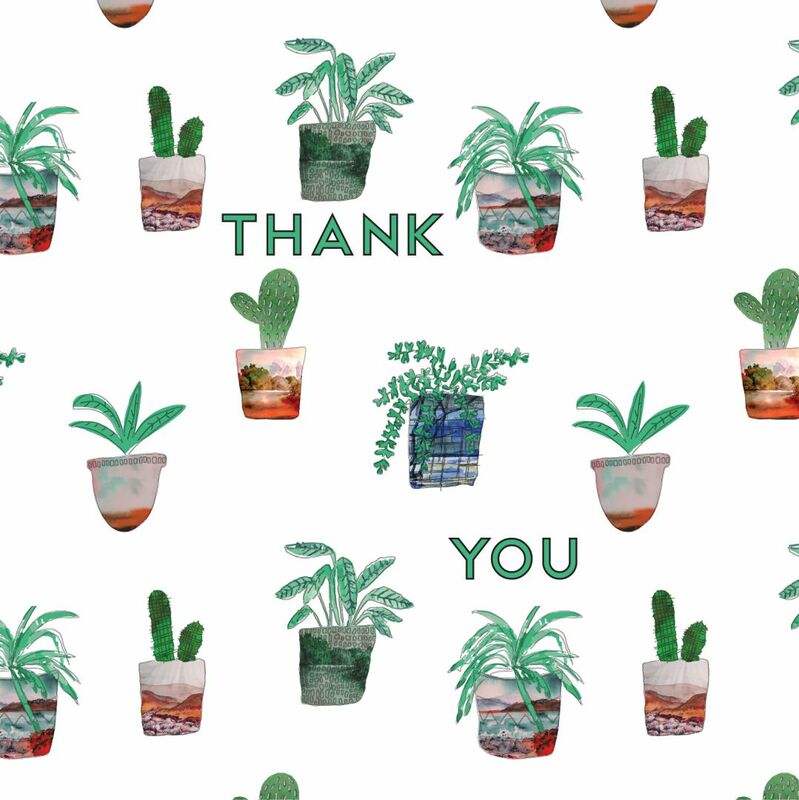 Sending out a big BIG thank you to everyone who came down and supported us at our very first Finders Keepers Market!!! We had a ball! And well frankly, did not want it to end! If you missed out – don’t fret! Take a gander at the Finders Keepers website and get inspired and excited for the next one! Also why not sign up to our newsletter?! We will always keep you in the loop with any upcoming markets that we will be attending, competitions and of course any new products!